Thanks to the efforts of many organizations, the beautiful country of Uganda is transitioning from one of the most troubled nations in the world to a new beginning. 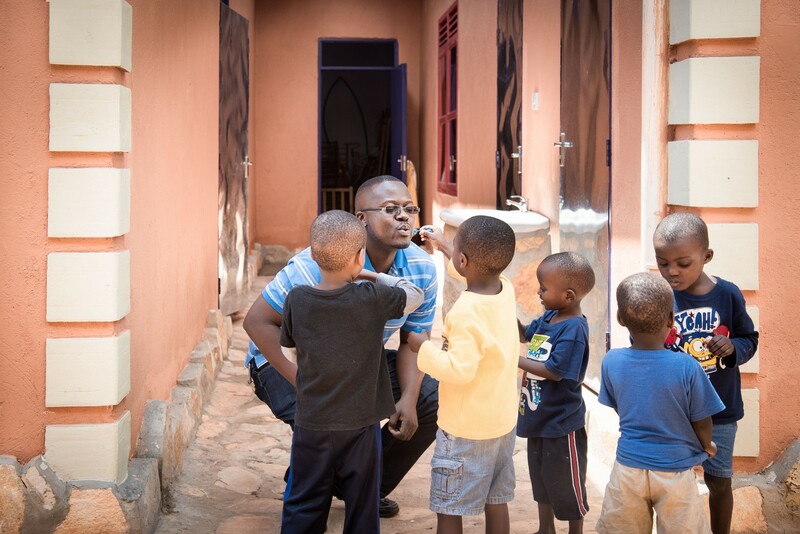 Nightlight has been working in Uganda since 2009, and we work in partnership with Heart of a Child Uganda, a non-governmental organization and A Helping Hand Ministries (a 501c3). 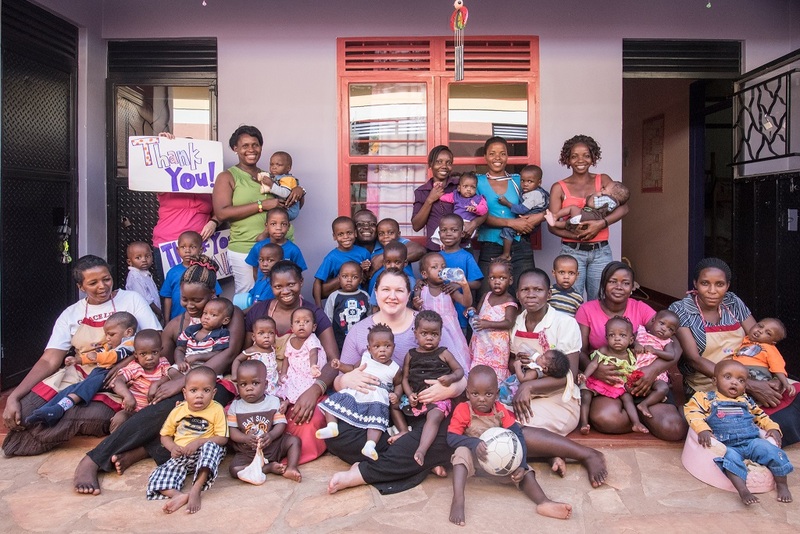 The Tender Hearts baby home is located in Mokono, Uganda. Tender Hearts, accepts children under the age of 6 years old who are abandoned, sick, and abused. They then work to either reunify that child with a biological family member, find a Ugandan foster family who will eventually adopt, or refer the child for international adoption. Tender Hearts needs $6,000 per month to cover the operating expenses and staff salaries. Won’t you consider this ministry for a regular gift? You can donate to help the Baby Home by clicking the link below. If you prefer to sponsor a child, you can do so through Love Without Boundaries Mokono Baby Room. 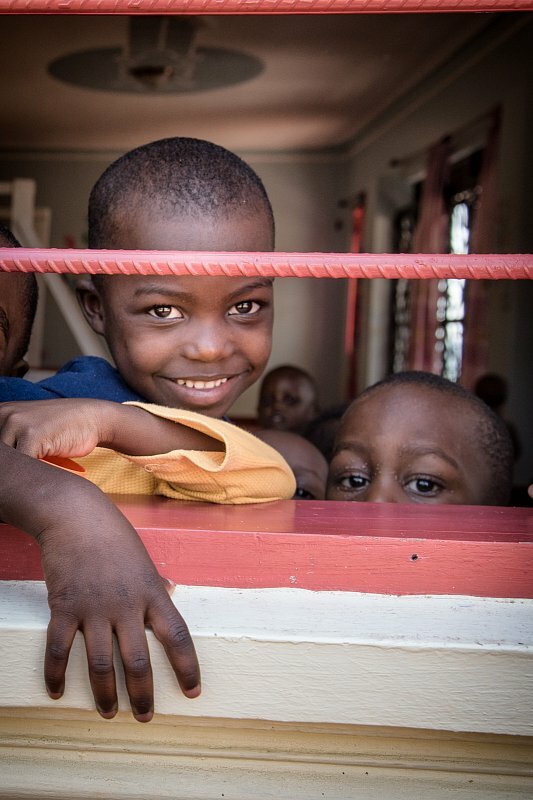 If you would like to join our Uganda update mailing list, please subscribe here.